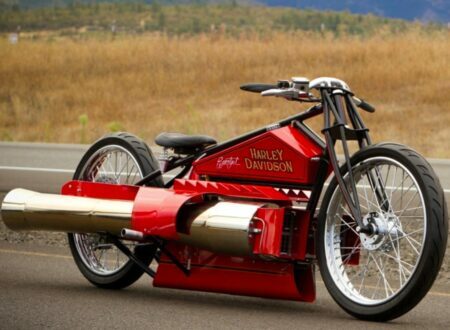 Imagine if, for less than $1,000 USD you could build a jet engine in your garage, strap it to the vehicle of your choice, and blast off into the sunset. If this sounds like something suitably crazy for you I have good news. A man they call “Maddox” has your back. For $1,015 he’ll send you a kit that you can build with basic tools in your shed or garage.